What is Google AdSense? Very shortly Google AdSense allows publishers of websites to serve automatic text, image, video and rich media adverts that are targeted to site content and audience. Before 2010 I started freelancing (upwork.com) but I always hunting passive income. Because I hate freelancing work it’s like a day labor job. I have done many SEO projects for my client but I didn’t anything for me. So I try to find a passive income model. There is so many passive incomes process. Among them most secured method Google AdSense. Three important elements essential for Google AdSense success. 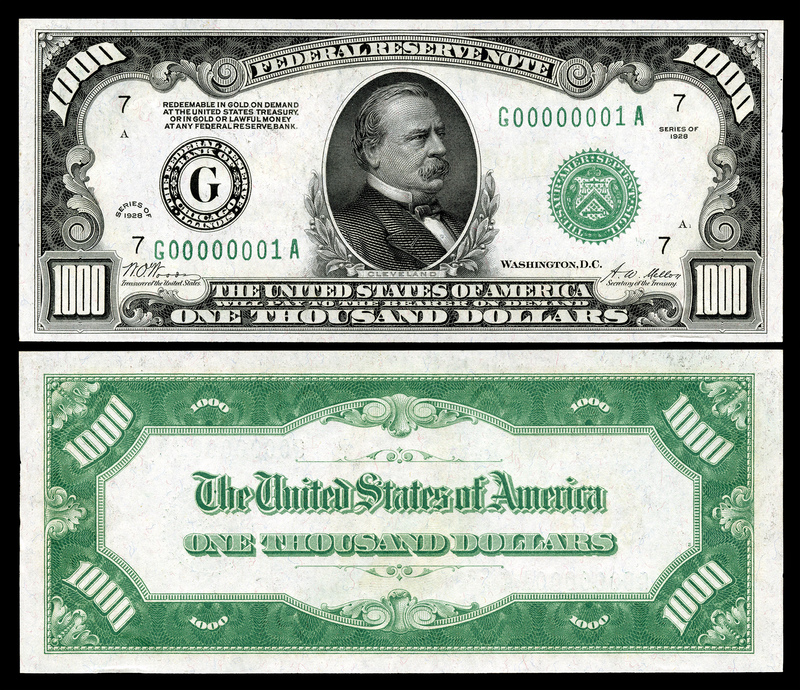 If you want to earn 1000 dollar plus you must follow requirements. Who is perfect for Google AdSense? Who wants to monetize a website. 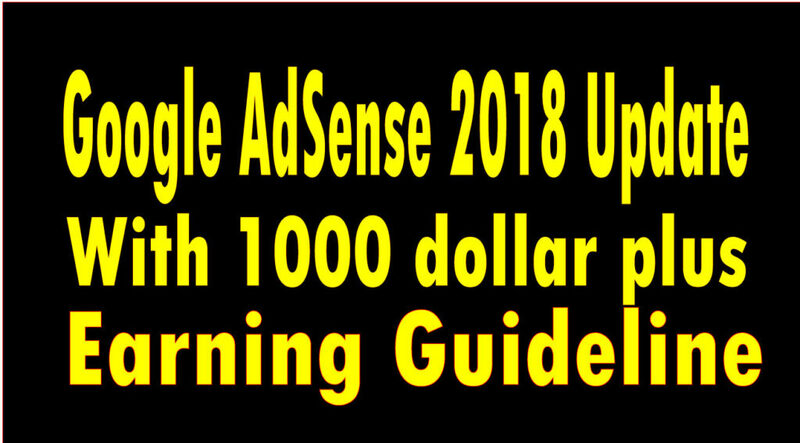 Anyone can learn very easily Google AdSense. If you have a full chart of what to learn and how to learn. So you can learn very fast. What is Google Adsense & how it works? How to find a good niche? How to apply Google AdSense? 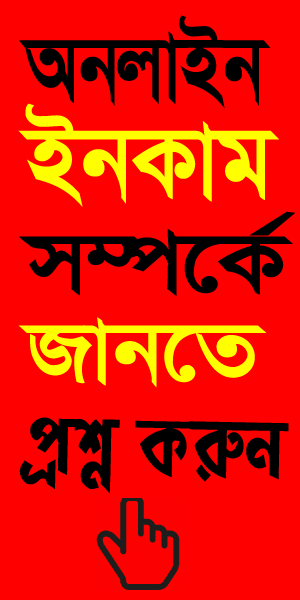 কোনটি করবেন – Pay Per Download নাকি Pay Per Call?